Big Bang member, Tae Yang is going solo! His two music video's 기도~ Prayer & 나만바라봐 ~ Look only at me debuted on Mnet & they're simply fantastic! Here is 기도 (pronounced Gi-do) featuring Teddy. 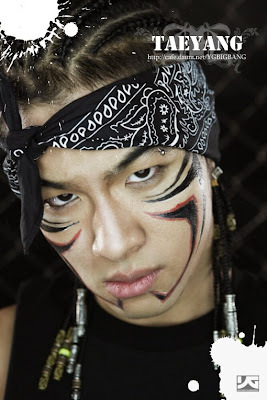 Teddy Park is the leader of the YG's hip hop group, 1TYM.